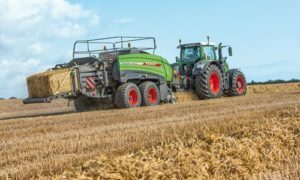 FENDT 1000 VARIO IS A COMPLETELY NEW STANDARD TRACTOR IN A POWER RANGE NOT YET OCCUPIED WORLDWIDE, 400-500 HP, THAT IS COMPACT, AGILE AND VERSATILE, AND ALSO EXTREMELY POWER AND FUEL-EFFICIENT. 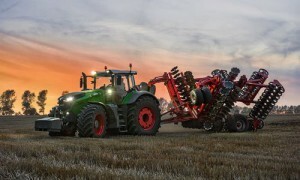 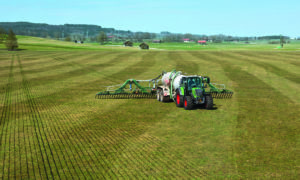 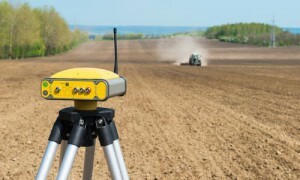 Fendt has expanded the C-Series and equipped it with state-of-the-art technology. 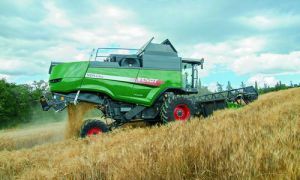 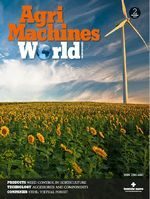 With the VarioGuide automated steering system and the six-row straw chopper, the C-Series combines set new standards in the premium segment of the upper mid-horsepower class.